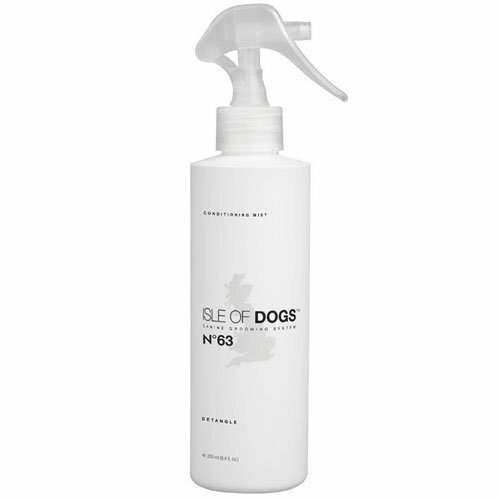 Called the “Magic Potion” in the professional dog show world, this revolutionary leave-in spray detangles and prevent additional matting for pain-free brushing. Ideal for dogs with medium and long hair. Delicious Primrose Vanilla Cream scent lingers on your dog for days. If you have any questions about this product by Isle of Dogs, contact us by completing and submitting the form below. If you are looking for a specif part number, please include it with your message.